Riding a camel in Erg Chebbi and sleeping in a desert camp surrounded by 200m high sand dunes is now possible on a shared budget 3 days desert tour from Marrakech to Merzouga for less than €90 in a shared small group desert trip from Marrakech, while still enjoying the comfort of an A/C modern minibus, and ensuite private rooms and tents on half board. 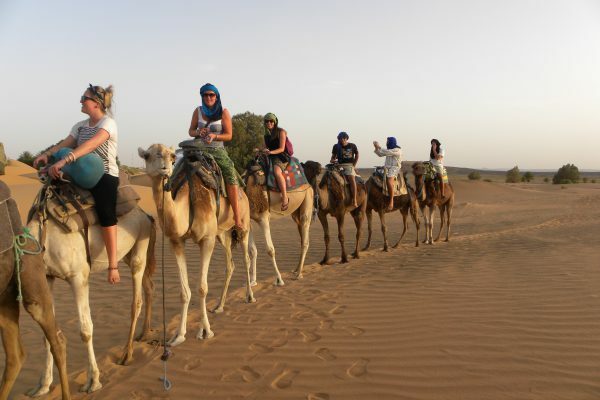 This is what our 3 days, 2 nights shared budget morocco desert tour from marrakech to Merzouga on is all about! We will continue to Todgha gorges, where we will have some time to explore the oasis and the canyons with our local guide, as well as to have lunch at leisure at a local café. 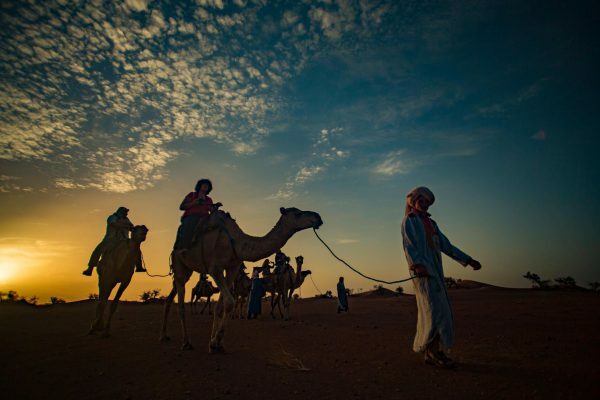 Early in the afternoon, we will continue to Merzouga, where our camel caravan will be waiting for us. 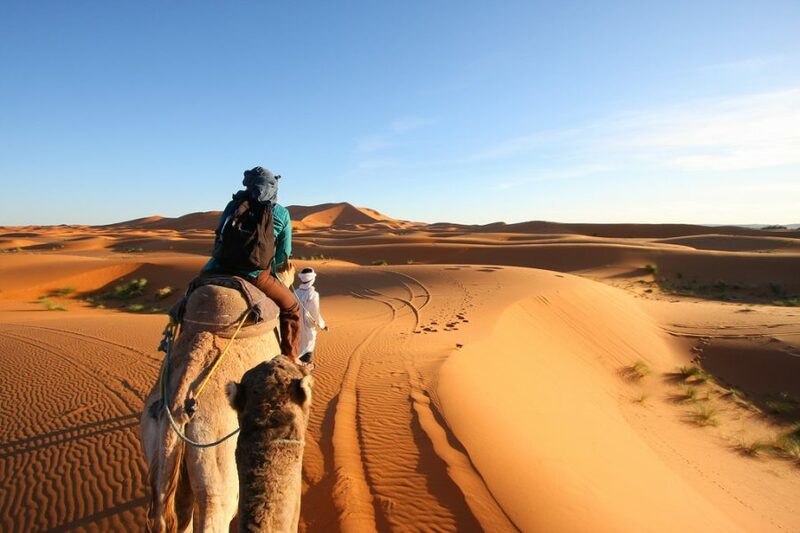 Upon arrival, we will have a camel trek adventuring Erg Chebbi sand dunes for a spectacular sunset watch over the color changing sand dunes. Optional early wake up call to watch the sunrise before breakfast. Ride your camels back to the lodge, where you will take your breakfast. 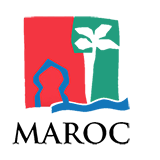 Drop off at a location of your choice in Marrakech.